Knowledge Creation should improve internal process, appropriate and faster than competitors. 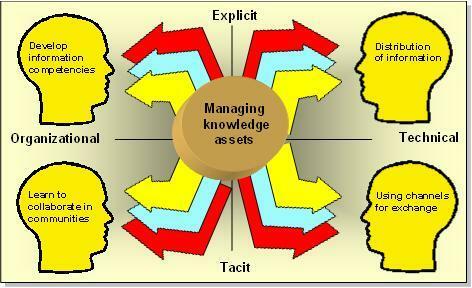 Time Management is important element in eTOM Knowledge Generator. 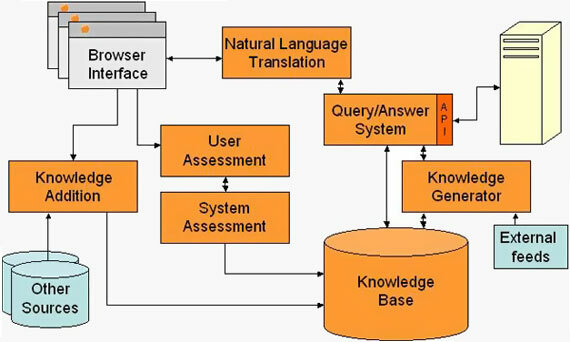 This TKBE’s tools will combine Knowledge Asset, Knowledge Yellow Pages, eTOM Taxonomy, Knowledge SECI Creation as double loop of Learning Organization. eTOM 4th level and 5th level should be described and simulated subjectively to achieve output’s quality as driving object in creative tension among knowledge worker. Deviation from activities achievement will create problem issues automatically for Knowledge SME and CoPs as base of root cause analysis “Why levels” for creating “How” for solution and suggestion technically and intangible intervention utility.